Arriva bus 7 runs hourly from Lelystad railway station to Aviodrome theme-park at the airport. Connexxion Bus 148 runs between the railway stations of Lelystad and Harderwijk. Get off at the airport stop (Eendenweg). 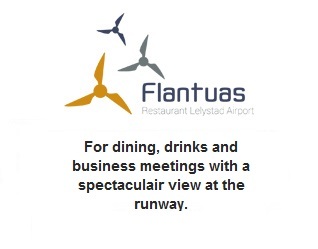 A five minute walk to the airport building. 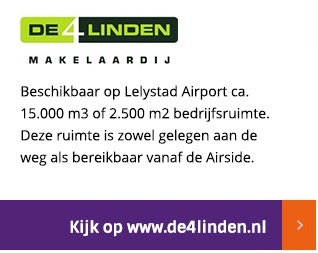 Taxis are also available from Lelystad station.